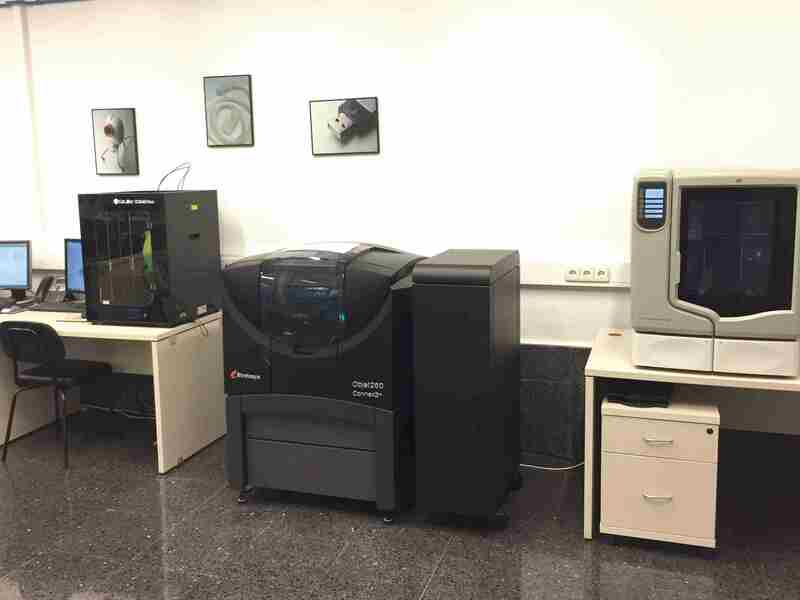 TECNUN- Engineering School of San Sebastian, has collaborated in different projects whose main pillar was Additive Manufacturing. It has worked on several projects in the Industry 4.0 environment, to embed sensors during the printing process, and it has used 3D printing to print electrical conductor tracks in different prototypes. Several Tecnun Student Formula vehicle components have been developed and manufactured with Tecnun printers: accelerator, tyre rim and crankcase. In the medical field it has also studied the possibility of using soft filaments for extrusion technology to create orthopaedic inner soles. Finally, in the sporting field, multimaterial shinpads and personalised protection systems for elite athletes have been created. In addition to the innovation and research actions developed, TECNUN gives courses and training activities in the field of additive manufacturing, including courses for professionals such as the Tecnun TECs, and other training activities for students.